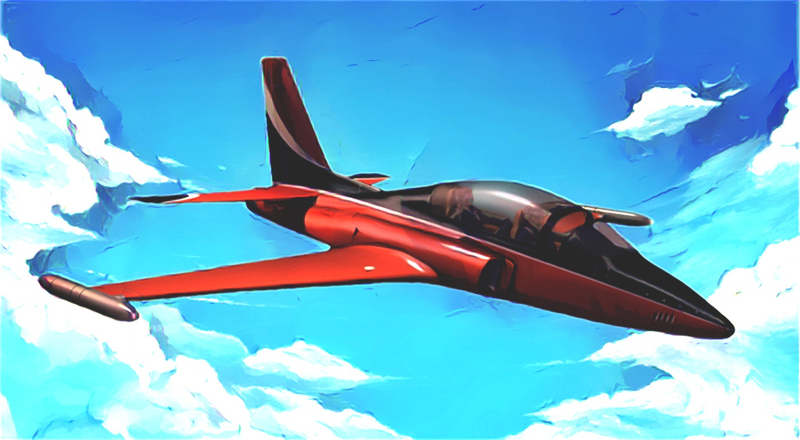 January 20, 2018 - NIMBUS TOKEN, LLC, today signed a Memorandum of Understanding (MoU) with Comp Air Aviation of Titusville, FL to manage cryptocurrency funding for their development of the Comp Air XFT (extreme fighter trainer) on the Nimbus Token Platform. Comp Air Aviation will seek $100 million USD in unique cryptocurrency and has an option to issue more cryptocurrency product tokens for a maximum of $200 million USD. The XFT is a multipurpose extreme fighter trainer with integrated FLiR technology and advanced augmented reality features. A flight instructor can change the dynamics of a dogfight simulation from the back seat of the XFT while aloft. The front-seat pilot will see digitally recreated images of various attack aircraft that the pilot must deal with during a real time scenario. The XFT platform is different from a ground-based simulator whereas the pilot does not feel the natural G forces of military missions. Furthermore, the XFT can partially simulate different flight envelopes allowing the pilot to feel the differences between various military aircraft behaviors during combat scenarios. The XFT is the sole platform with this capability. The XFT can also train pilots to provide increased air support for naval as well as ground-based forces. The augmented reality visor system can place both enemy and friendly patrols on the landscape so the fighter pilot can learn to better mitigate enemy forces. The same can be done with small landing craft for covert naval operations or other special mission scenarios. Comp Air Aviation has secured a $800 million USD order for the XFT system. Development funding will be a mixture of both traditional investment and Nimbus cryptocurrency. Dean Williams, Senior Executive/Business Development for Nimbus Token, said in a statement today, "We are excited to help Comp Air with their crypto needs. The XFT is an amazing piece of aviation hardware, and we look forward to seeing it fly!" Comp Air Aviation of Titusville, Florida, is a well-established, market leader in the design, development and production of experimental certified piston and turbine powered composite utility and private business aircraft. To date, in their 28 years of operation, produced nine different models and delivered over 500 aircraft kits and partially assembled aircrafts. These aircrafts have flown an estimated total of over 1 million total flight hours. Their aircrafts have achieved high customer satisfaction ratings in their market segments through a combination of on-target aircraft model performance, on-time delivery, good value, and leading reliability and serviceability.